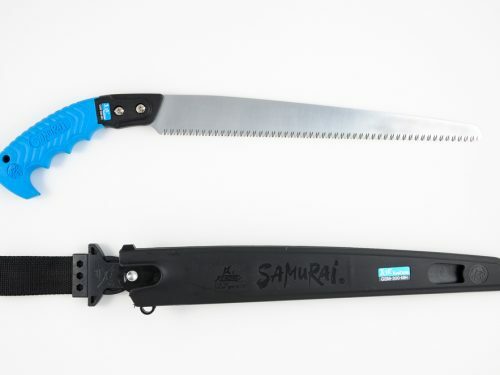 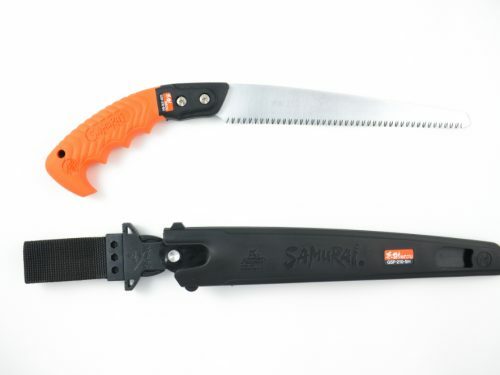 Classic straight bladed saw. 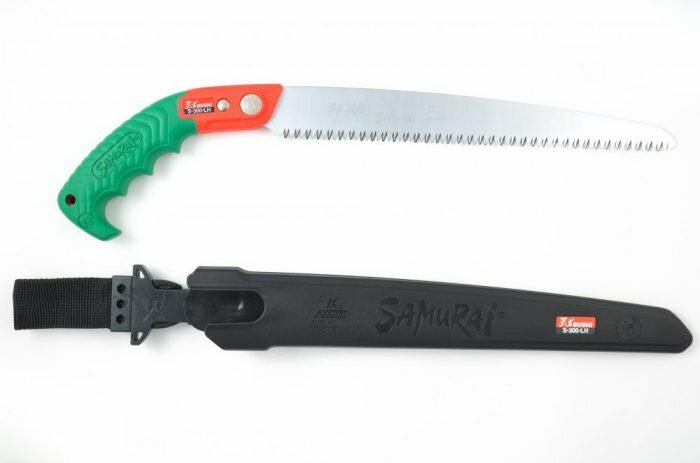 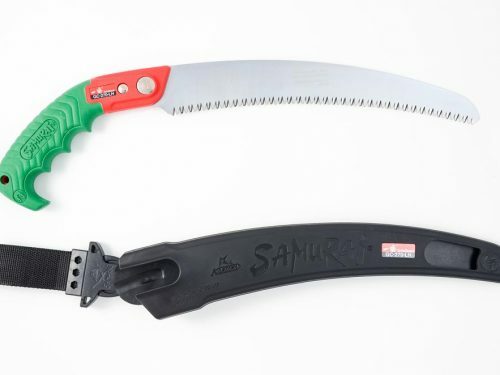 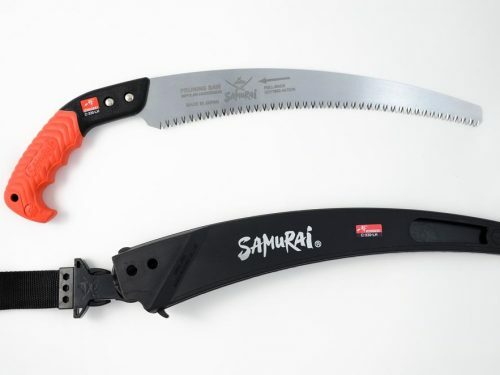 A very popular model suitable for a wide variety of general pruning tasks. 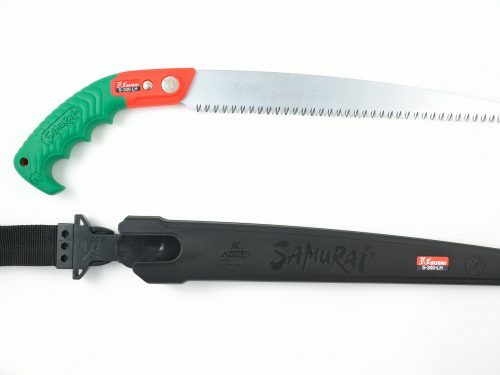 Suitable for both professional and domestic users. 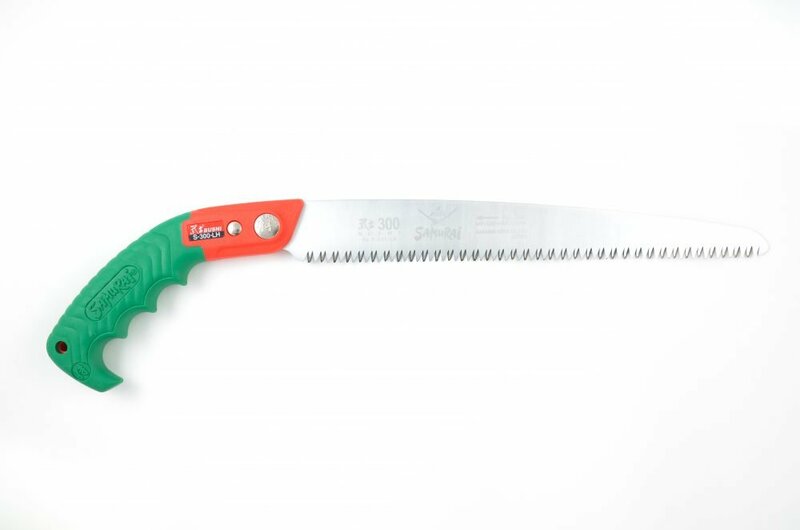 Straight bladed saws are especially usefully where greater precision is required and ideal for when working below shoulder height. 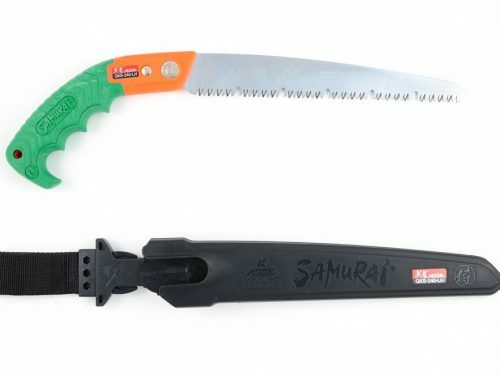 The comfortable pistol grip handle makes this saw a pleasure to use. 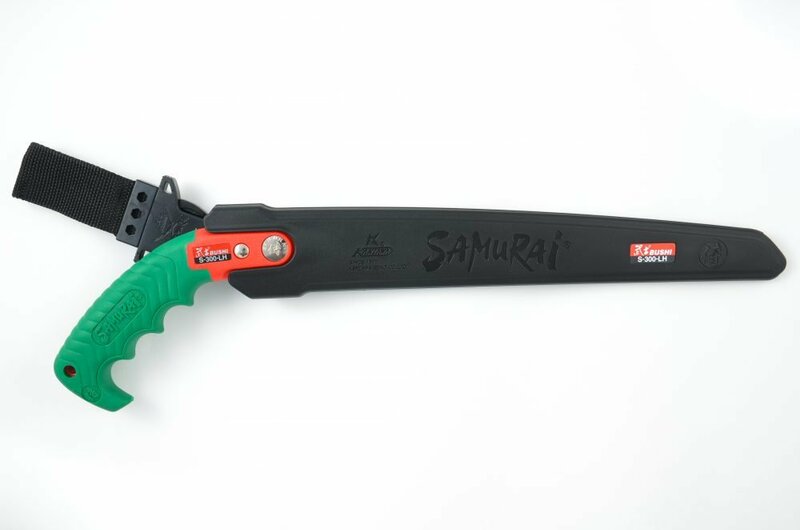 Easy to grip creating a highly efficient cutting action.